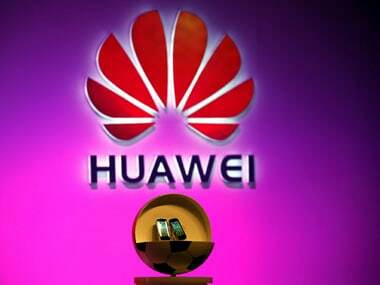 Riding on the success of its innovativeness and authenticity, Chinese smartphone brand Huawei has been voted as most recommended Chinese mobile phone industry brand in 2018, a report said on Sunday. The award is based on the China Net Promoter Score (C-NPS) brand ranking and analysis which is collated by Chnbrand -- a leading brand rating agency in China, tech news portal Gizmochina reported. C-NPS reflects the degree to which consumers with consumer experiences are willing to recommend business products or services to others. 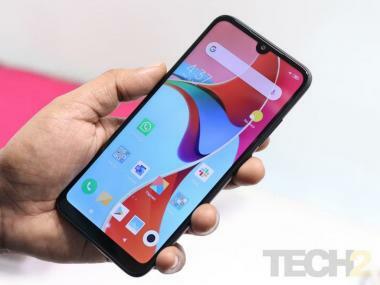 Recently, Huawei unveiled EMUI 8.0 - its custom Operating System (OS) based on Android Oreo platform that promises to boost productivity with Artificial Intelligence (AI) capabilities that will run on its sub-brand Honor smartphones. The EMUI 8.0, already available on Honor View 10, will be rolled out on devices such as Honor 8 Pro, Honor 9i and Honor 7X - all of them which were launched in India over the year.